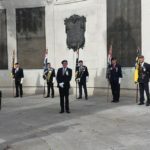 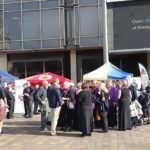 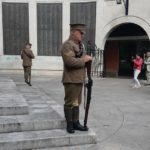 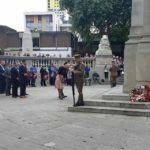 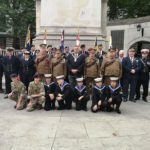 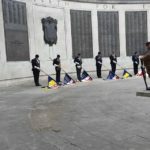 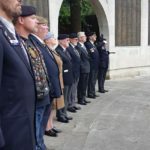 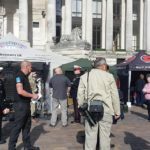 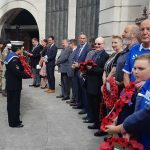 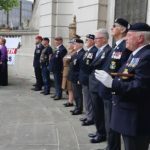 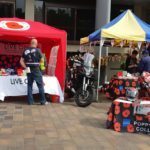 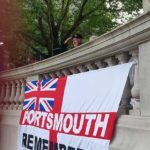 The Pompey Pals Annual Service of Remembrance took place on the 8th September at the Guildhall precinct, with a number of veterans charities attending. 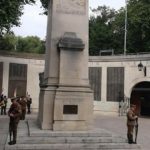 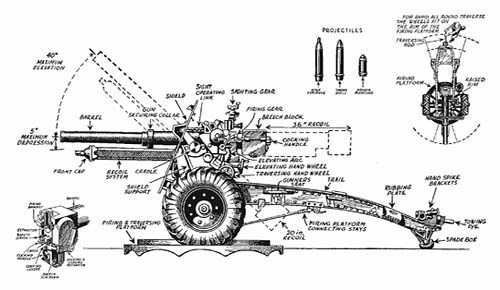 Ubique were once again present, and again we had the distinct privileged of providing the Honour Guard. 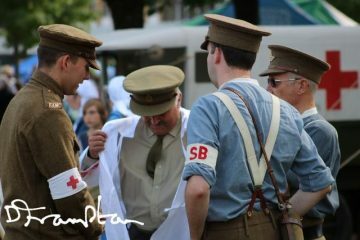 Assembling at 10:35, we were in position at 10h40, and remained in post until the end of the service. 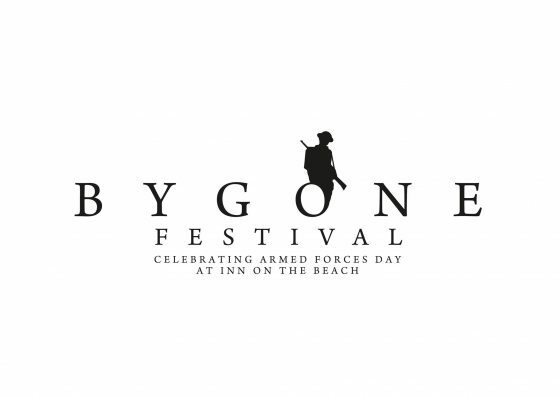 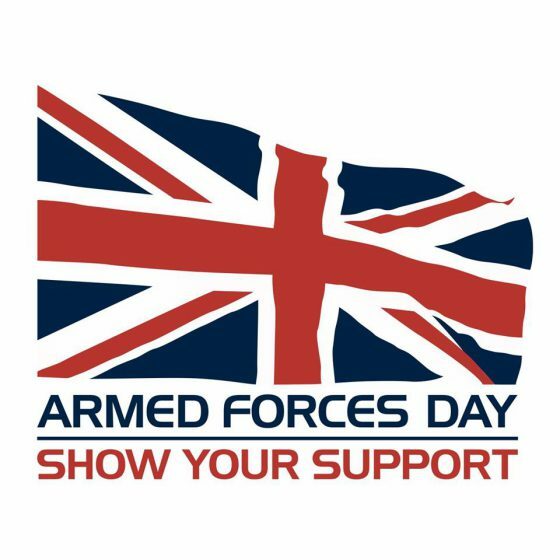 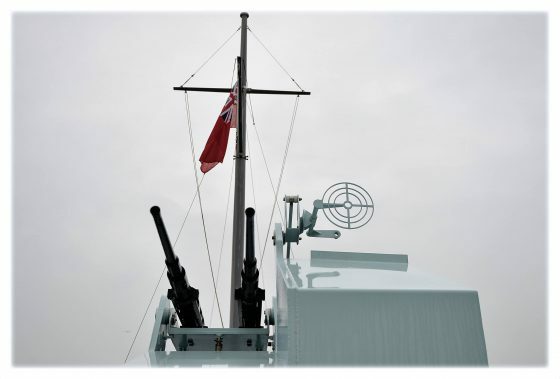 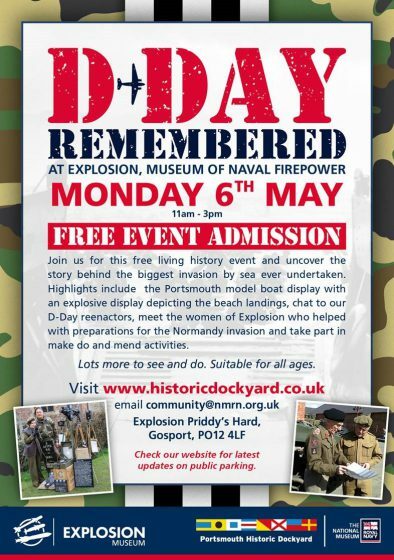 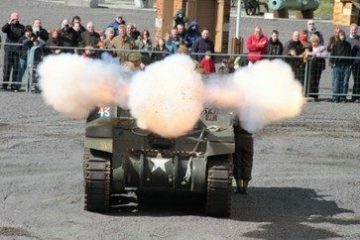 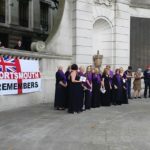 Music for the occasion was provided by the Portsmouth Military Wives Choir and the Royal Navy Volunteer band. 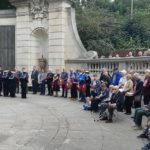 An evocative introduction was read by Gareth Lewis, Chair of The Pompey Pals and the Reverend Dawn Banting led the service. 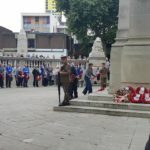 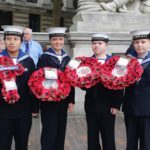 Wreaths were laid the Deputy Lord Mayor, Gareth Lewis, Descendants of Portsmouth WW1 Service Personnel, Service Personnel and Local Councillors (Armed Forces Covenant).